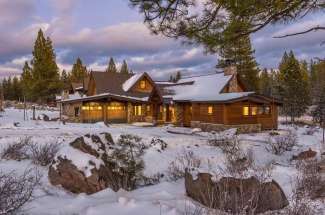 Click map to see neighborhood listings and information. 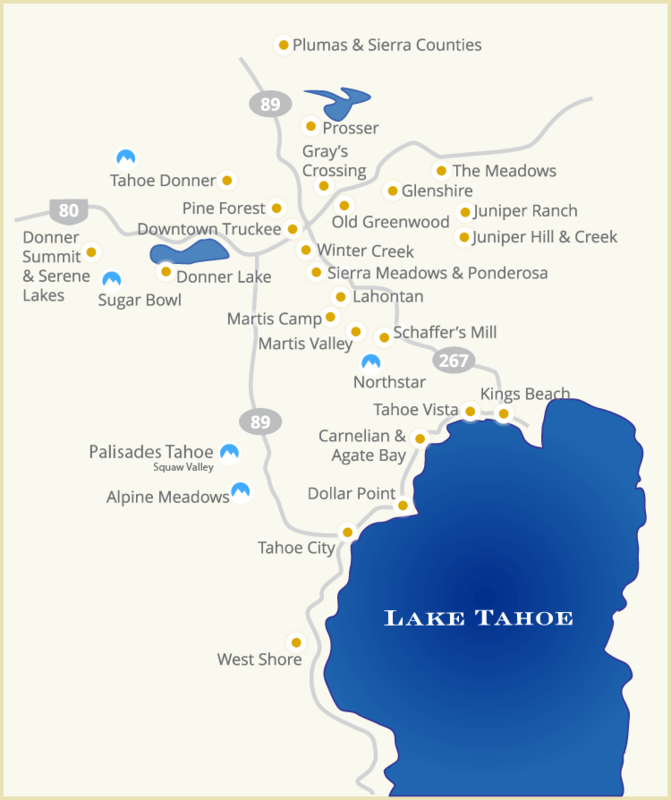 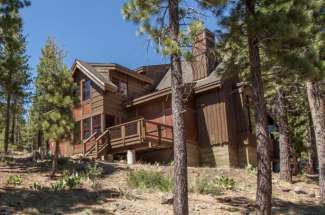 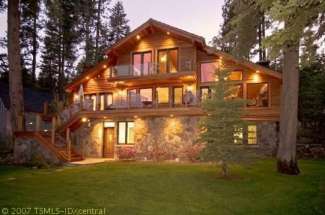 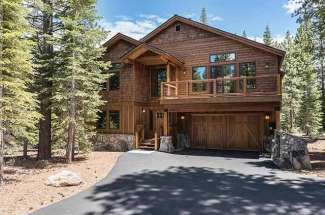 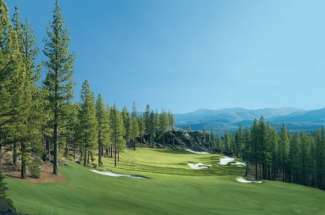 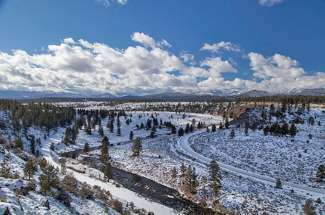 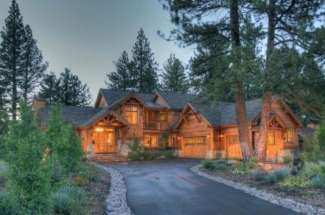 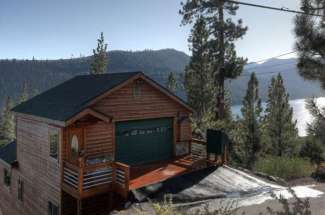 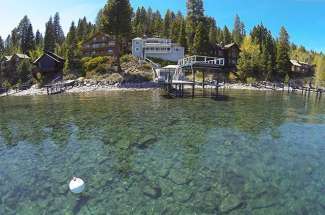 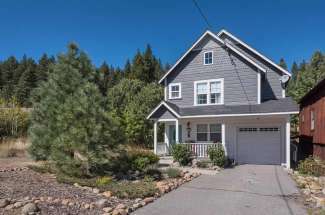 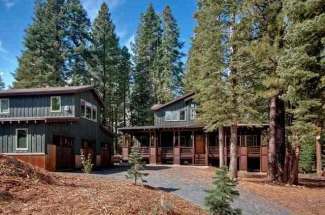 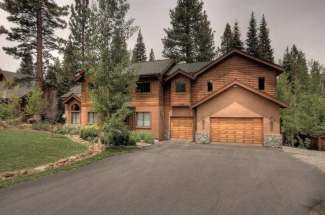 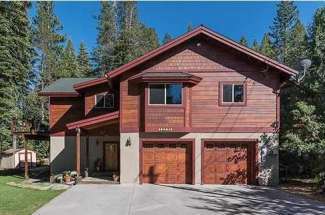 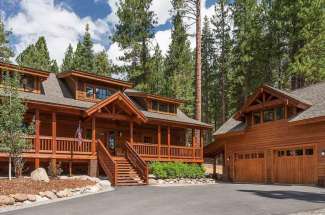 The Truckee-Tahoe neighborhoods offer amazing and unique environments ranging from luxury developments, Lake oriented living, acreage and horse property and wonderful environments that are amenity based. 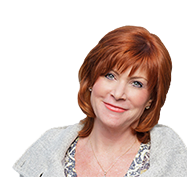 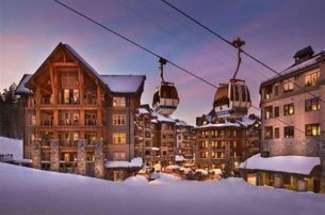 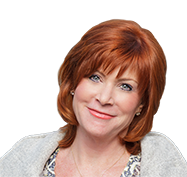 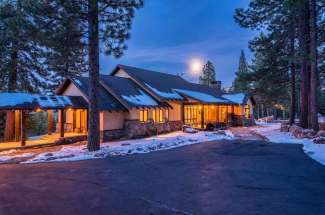 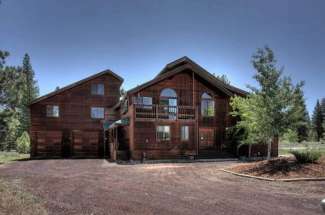 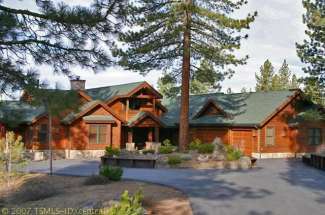 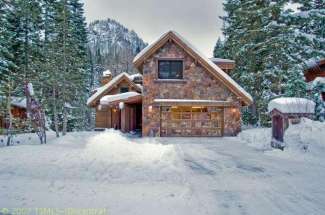 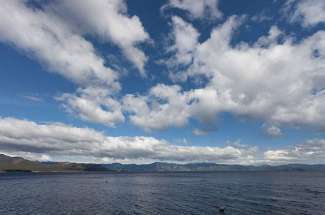 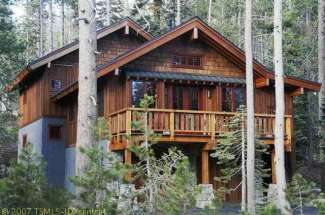 Take a moment and browse the Elder Group Tahoe Real Estate site to find the perfect area for you. 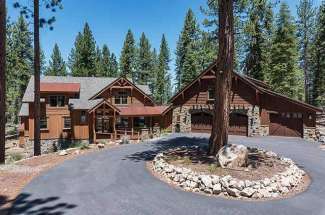 We've even included new neighborhood listings.